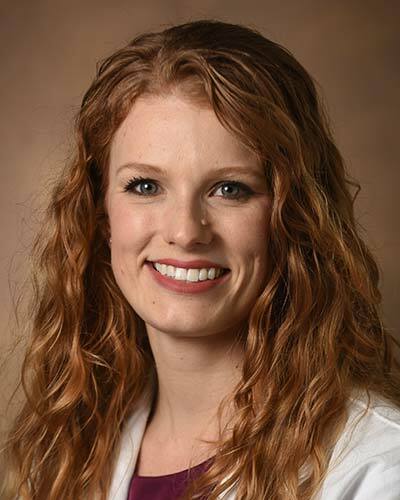 Kimberly Rengel, MD is a Fellow in Anesthesiology Critical Care Medicine at Vanderbilt University Medical Center in Nashville, TN. She graduated from Southern Methodist University with a Bachelor of Science in Biology. She completed her Doctor of Medicine degree at the University of Texas Medical School at Houston. She then completed her residency in Anesthesiology at Vanderbilt University Medical Center. During residency, she was accepted to the Benjamin H. Robbins Scholars Program, a comprehensive mentored research program for early-stage physician scientists. Her research interests include frailty, functional outcomes in the aging population after major surgery or critical illness, and preventative measures to lessen functional decline.